Jamiu Abiola, a son to late Chief MKO Abiola, has slammed former President Olusegun Obasanjo for â€œbenefiting from his fatherâ€™s bloodâ€ but neglecting to recognise his contribution to Nigeriaâ€™s democracy. The deceased son spoke on Sunday in Abuja at an event tagged â€œTestimonies of Changeâ€, designed to showcase the achievements of President Muhammadu Buhariâ€™s administration. The News Agency of Nigeria (NAN) reports that the event, organised by the Ministry of Information and Culture, witnessed personal testimonies by beneficiaries of government programmes. Abiola, who was among the testifiers, said for over two decades, Nigerians gave mandate to his father, which he was â€œdenied and killedâ€, the family suffered emotional and psychological torture. He said his mother, Kudirat Abiola, who also fought for his fatherâ€™s mandate, was also killed in the process, leaving seven children behind. 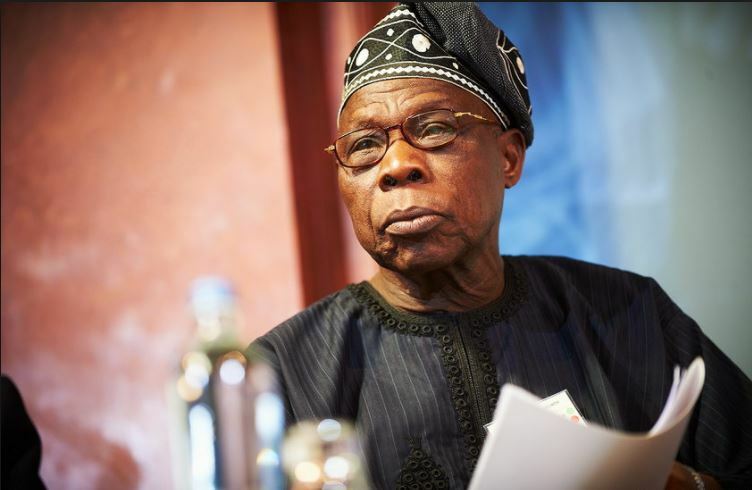 Jamiu said that Obasanjo benefited from the democracy struggle by his late father and mother when he was elected as Executive President in 1999.
â€œWhat President Buhari has done, despite not being a Yoruba man, has ended the emotional and psychological trauma my family has gone through all these years,â€ he said . Jamiu also testified to Buhariâ€™s giant strides in reaching out to the poor people and improving on infrastructure like power, roads, rails. He said Buhari deserved a second term, urging Nigerians to come out to vote for him in the forthcoming election. So Abiola son's can then speak now... I don't think they are significant anymore.